Did you know, life insurance is not only for the sick or dying people? It is for the living! It serves to provide security and peace of mind for your family without placing financial hardship in the event of an accident or illness. It is the Number 1 reason why people file for bankruptcy. 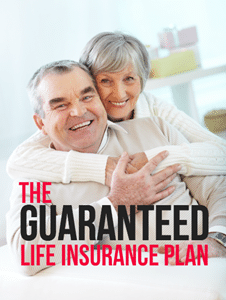 Life insurance can also help with retirement, college planning, final expense, and your future. Are you ready to retire or are you going to outlive your retirement funds?